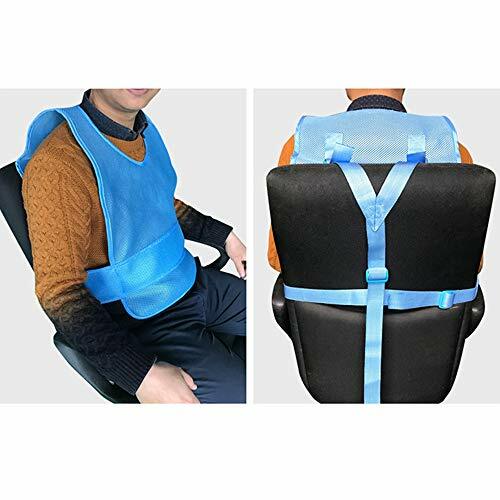 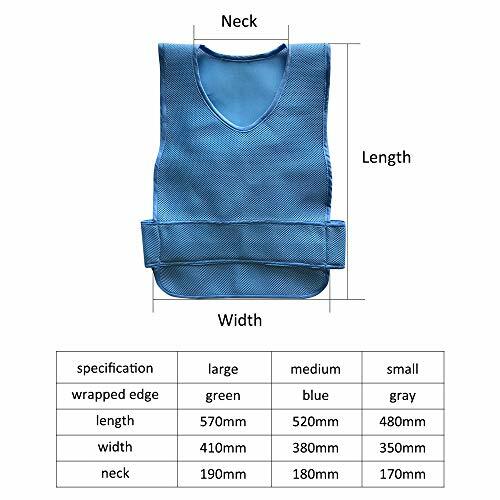 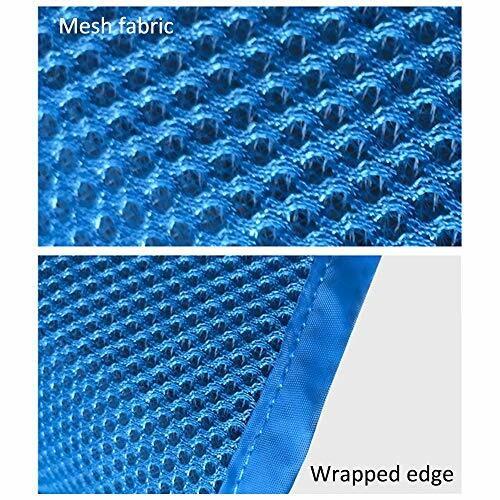 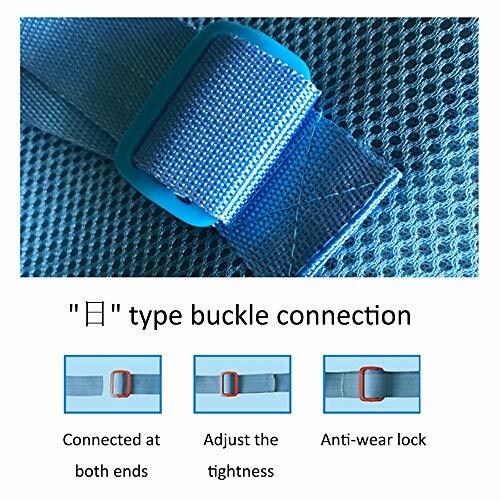 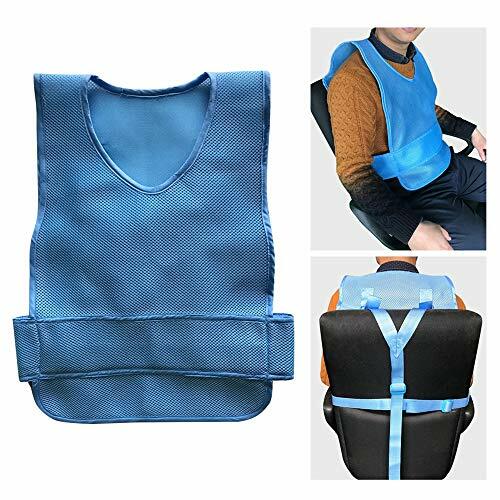 Nylon restraint belt, soft and strong;High quality connecting buckle, durable and durable.Force area is small, not hot, high comfort. 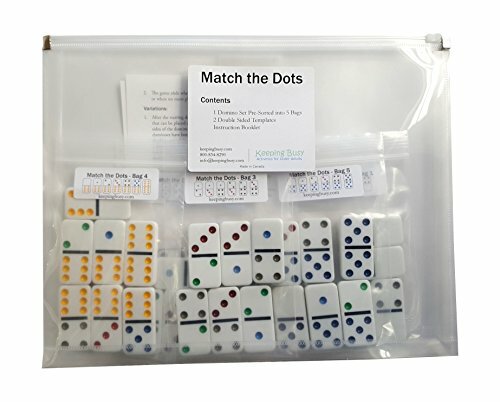 It looks like dominoes, and it uses a colored “double six” set of dominoes as the base, but Match the Dots is much more. 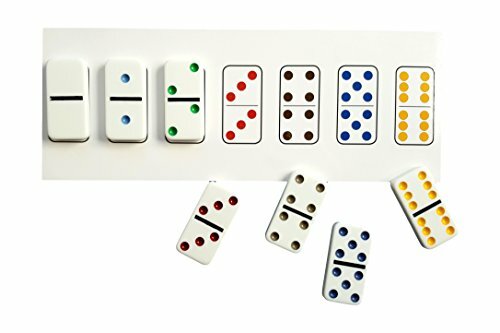 At the most basic level, it allows the person to become reacquainted with a fondly remembered pastime. 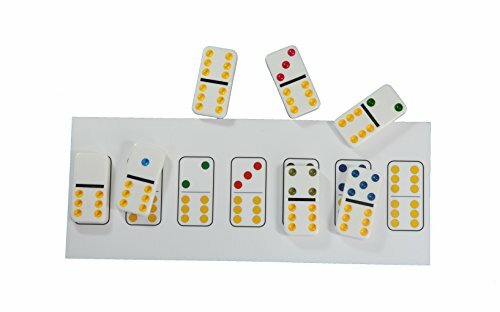 The feel of the tiles and the sound as they hit the table and each other help trigger pleasant memories. 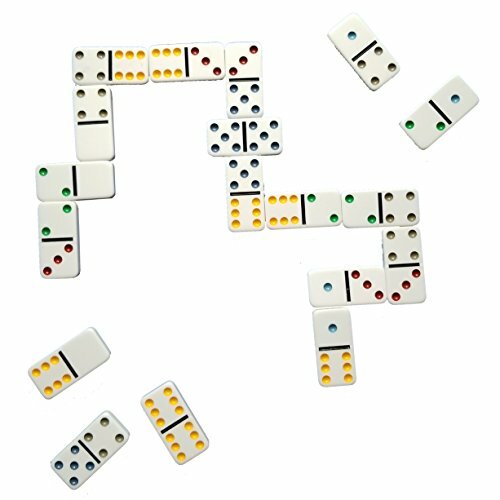 Because they are familiar, it is easier for the person to relate to the activities. 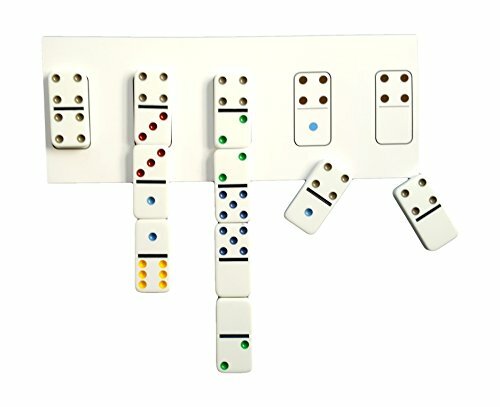 But this isn’t just dominoes. 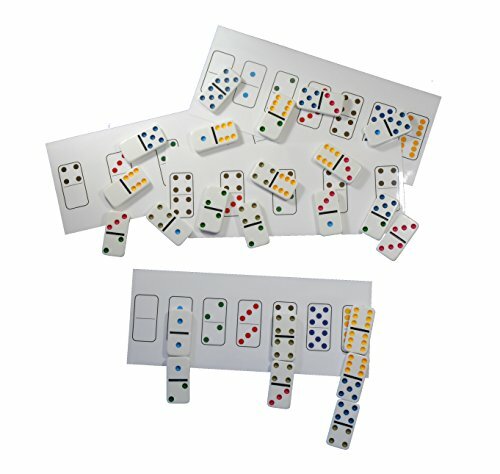 By following the steps detailed in the instructions you will learn how to use the included templates to progress through successively more challenging tasks, potentially leading to playing the game of dominoes.